Are black lines showing through from under your fingernails? Seeing those lines may be quite unsettling and may even cause you to worry about your health. This is because those black lines may be a sign of a serious disease - or they may just be very dirty fingernails. You may want to get your health checked and see if there are any other underlying symptoms, just in case. 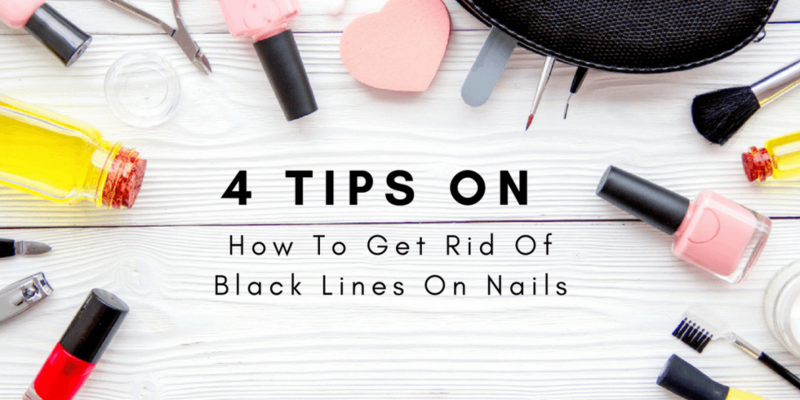 But if you are confident that it is just simply the result of poor hygiene, allow me to introduce you to some simple tips on how to get rid of those black lines on your nails. What Are Those Black Lines On Nails Anyway? When Should You Worry About Those Black Lines? How Do You Deal With Dirty Fingernails? Before everything else, let’s discover what that gunk under your nail really is, and how it even got there in the first place. You’d be surprised to find out that said grime is actually pretty common and up to a certain degree, it is also very harmless. The dirt you see under your nails is what dermatologists call keratin debris. According to professionals, it can also contain skin cells from under the nail bed. With that thought in mind, this could mean that everyone has it, and that there is no need to worry about it. But of course, this is not to say that the sight of dirty nails should be acceptable. After all, it is common proper hygiene to keep them clean - especially if you’re always in the kitchen and using your hands to prepare meals. Having long fingernails contribute to the collection of dirt underneath your nails. It may sound gross but imagine the amount of goop your long nails can dig into throughout the day. Not to mention the amount of said goop that stays onto your nails if you don’t wash your hands. Dirt and lint are the most common culprits of dirty fingernails. But of course, depending on your work environment, there could actually be more to it than mere dirt. Solution: Keep your nails short and have your fingernails trimmed regularly. How often you trim your nails totally depends on your type of working environment. If you constantly work in the kitchen or if you do wood working, it is best to keep nails short at all times. 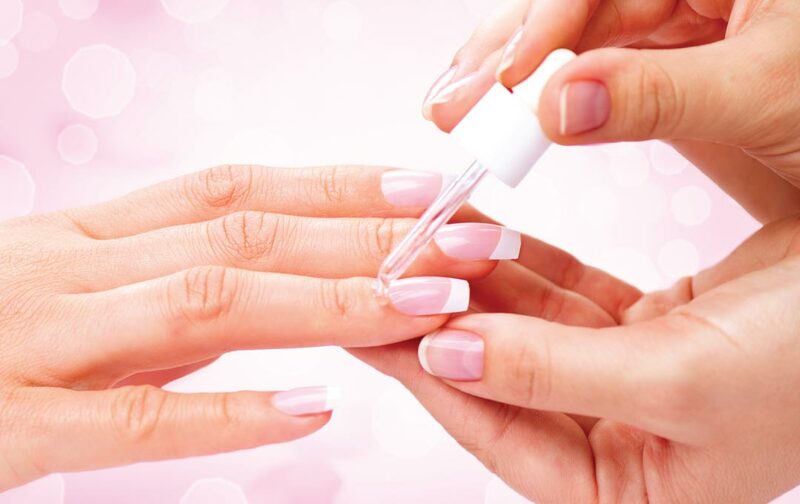 In relation to having long fingernails, one other most common causes of dirty fingernails is wearing artificial nails. Whether it’s acrylic or solar nails, wearing artificial nails are high maintenance. It’s not just about keeping nails looking pretty, it’s about keeping them clean too. One thing that makes artificial nails worse is the amount of chemicals it already contains. Nail adhesives can attract a lot more dirt than bare nails. This is particularly one of the reasons why nail salons recommend that you book another appointment to maintain those nails. Solution: I’m not going to tell you to stop wearing a style you love. What you do need to do is to have discipline in maintaining those artificial nails. Clean them thoroughly and if your favorite nail salon tells you that it’s time to make an appointment, it might be good to take their advice. 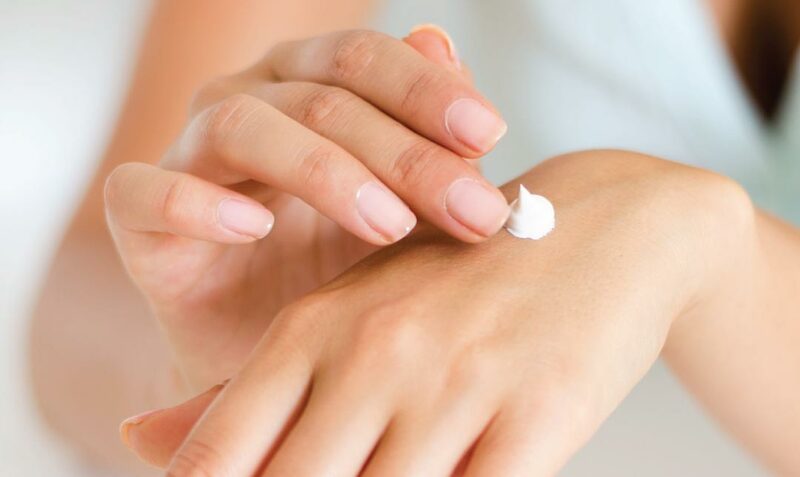 If your hand cream or moisturizer is the thick and sticky kind, it is time to trade it off for a lighter solution. Anything sticky is bound to get a lot of stuff stuck onto them, even grime and bacteria. The rule of thumb is to use thicker creams before bedtime to avoid getting hands dirty. Even though its purpose was to keep hands silky smooth and moisturized, keeping hands and nails clean and healthy should be of utmost priority. Solution: Try using a lighter formula of hand cream that isn’t too sticky after application. Either that or you might have been applying too much on your hands. 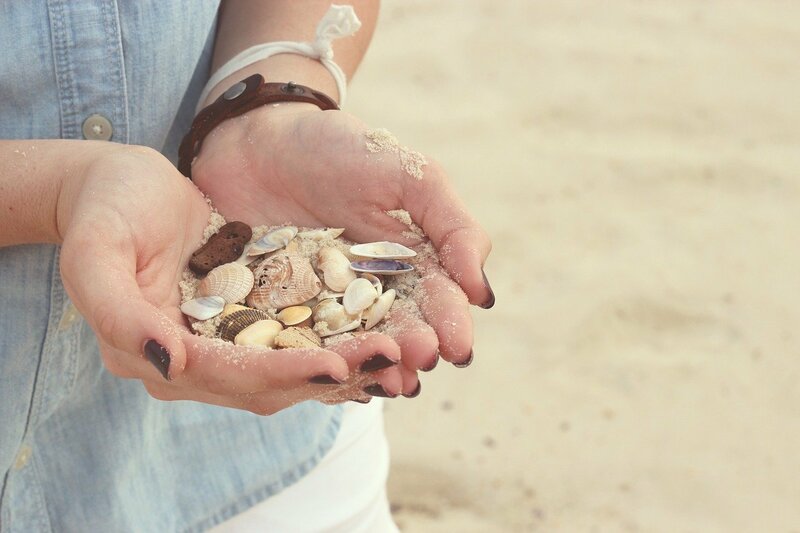 Keep it light and easy and make sure that you clean your hands as often as you apply hand cream. As you know by now, there are plenty of factors that contribute to dirty fingernails. But perhaps the most obvious and crucial one of them all is the fact that you do not wash your hands thoroughly. Now that’s one person I’m not eager to shake hands with. Research says that our hands get into contact with germs and bacteria a lot more than other parts of our bodies. It is only obvious that we should keep our hands clean by washing it thoroughly through proper hand washing. Solution: Practice proper hand washing. Soap and water will not clean off all that bacteria on your hands. Try digging through a bar of soap and rinsing your nails thoroughly with soap afterwards. Spend a little more time getting your hands completely dry as well. Serious diseases and health problems aside, there is also a hygiene related nail problem that might cause some concerns. In some cases, that gray or black gunk might even turn green. This means that your nail has caught bacteria under it and may even be a sign of infection. If you find that you have a nail infection, it is best to call up a professional and ask them what would be the best way to treat it. Although it is not a major health concern, caring for nails during infection could prevent it from getting damaged even further. Remember that having clean nails is a common proper hygiene practice. Our hands and nails collect a lot of dirt every single day and to avoid catching onto bacteria, it is best to keep those black (or green) lines at bay with these few simple practices. Have you ever had one of those nasty black lines forming underneath your nail beds? Tell us how you dealt with them in the comments below. I always love to learn something new from my readers and I would appreciate it if you would share this article with someone who needs it. You Might Also Like: Find Out Now, What Are Solar Nails?